What Kinda Name Is That?!? 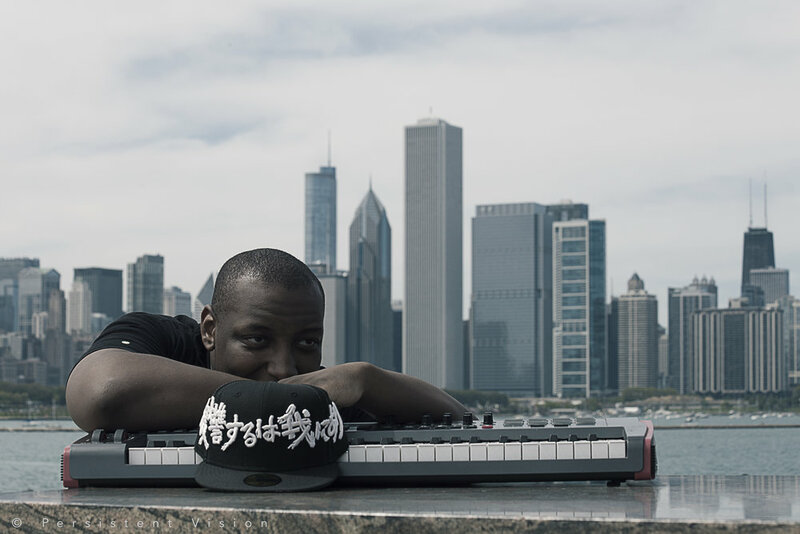 Leland Philpot is a Producer, Engineer, and Emcee from Chicago. With sharp lyricism, and a keen focus on musicianship, he wants his message to promote faith in Christ, encourage people, and inspire others by his own personal striving for innovation in the field of Hip-Hop/Rap music. ...and now nothing will be restrained from them, which they have imagined to do. "No one's gonna chase your dream for you."